PBS are your local Invercargill heat pump installer for Mitsubishi Electric Hi Wall and Floor Console Heat Pump solutions. 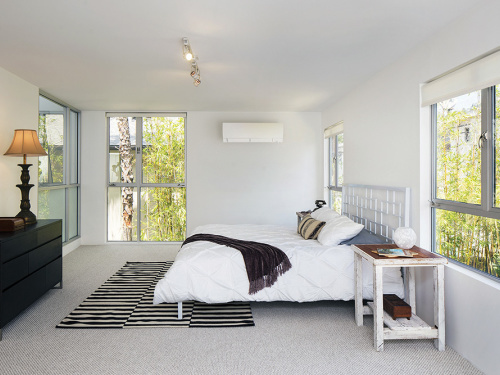 Mitsubishi Electric heat pumps are both energy efficient and whisper quiet and the range also includes New Zealand’s best performer in cold conditions. So no matter whether your home is in Winton, Gore, Tokanui, Otautau, Edendale, Lumsden, or Te Anau, they will have the ideal solution to keep you and your family warm, all winter long. With on average 95 frosty days per year in Invercargill, Mitsubishi Electric’s HyperCore Technology is the best solution to keep your family home warm this winter. 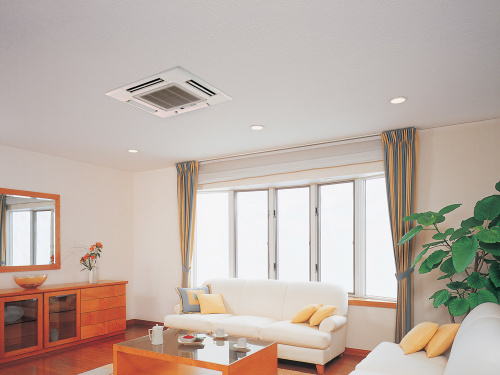 While ordinary heat pumps produce less heat below 7 degrees, only Mitsubishi Electric HyperCore Technology guarantees its fully rated capacity right down to -15 degrees so you get all the heat you paid for. 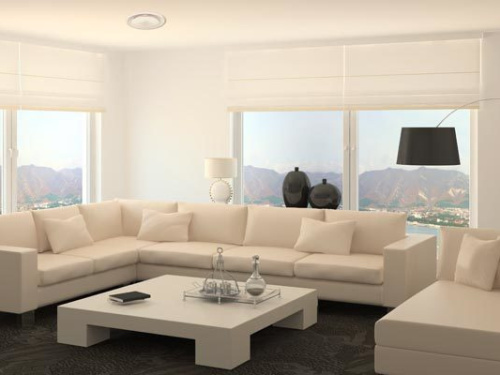 Now with Optional Wi-Fi Heat Pump Control: Never Return to a Cold Home Again! Mitsubishi Electric Wi-Fi Control gives you the freedom to manage your heat pump(s) through your smartphone or tablet for truly customised comfort, no matter where you are. 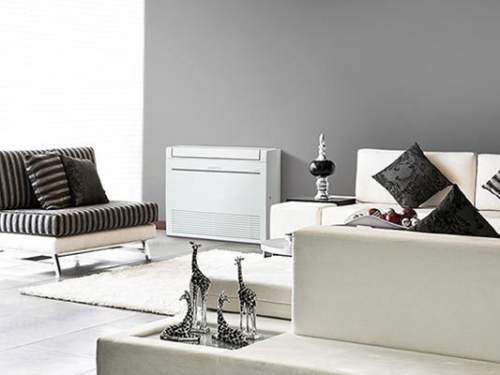 Now it’s easy to pre-heat a room, so can be sure it's toasty warm when you arrive home!